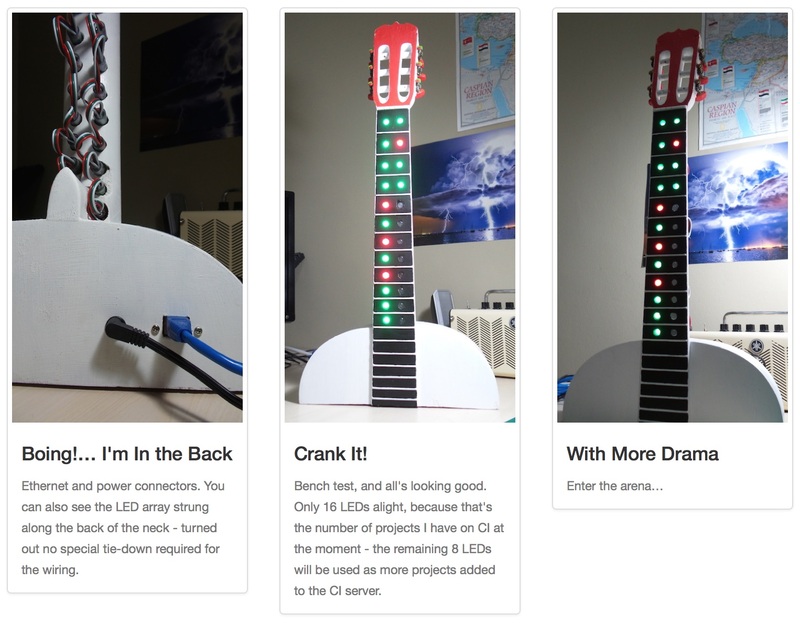 All the code and design details for The Fretboard are open-source and available at fretboard.tardate.com. Feel free to fork or borrow any ideas for your own build. If you build anything similar, I'd love to hear about it.